The sale of the two hospitals, the O'Conner Hospital in San Jose and the Saint Louise Regional Hospital in Gilroy, will be significant as they are responsible for the care of a large number of low-income individuals who live in those communities. With around 87% of the patients receiving Medicare or Medi-Cal, the hospitals are huge assets to the community. A Chapter 11 bankruptcy in California will allow both facilities to remain operational throughout the bankruptcy process. 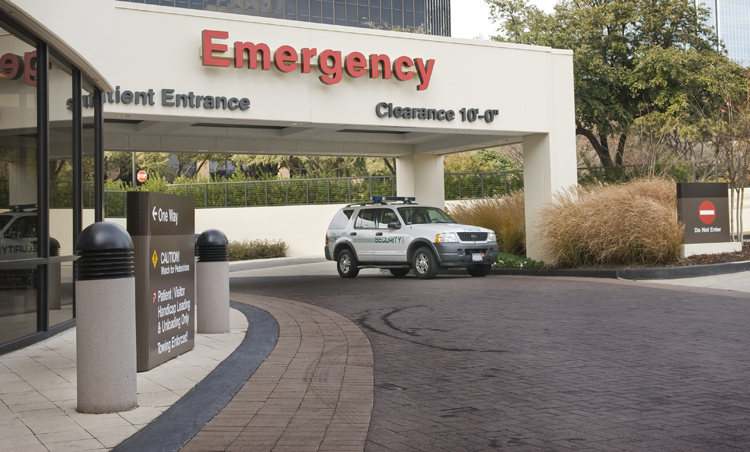 Santa Clara County has officially tendered an offer to buy both the hospitals from the financially struggling company Verity Health Systems as part of their $235 million bankruptcy reorganization. If a US Bankruptcy Court Judge approves Verity's request to sell the hospitals in December, the company will have the opportunity to compete with any other buyers that may come forward. As such, the bid doesn't necessarily guarantee that the County will win the auction, but city officials cited in the matter said they feel confident about the competitiveness of their offer. Just like business has debt relief options, the US Congress has afforded individuals who are struggling with debt or insolvency an opportunity to file a California Bankruptcy petition for debt relief. Depending on your income and debt, you may be eligible to have some or all of your unsecured debt legally eliminated under the US Bankruptcy Code. Contact a Fairfield bankruptcy attorney to discuss your situation and options if you have more debt than you could pay off within 5 years.